Junya Koga has lodged an appeal with the Court of Arbitration for Sport over his four-year ban for failed drug tests, his lawyer said Friday. An appeal was filed with the CAS on behalf of the 31-year-old on Wednesday, his lawyer said. 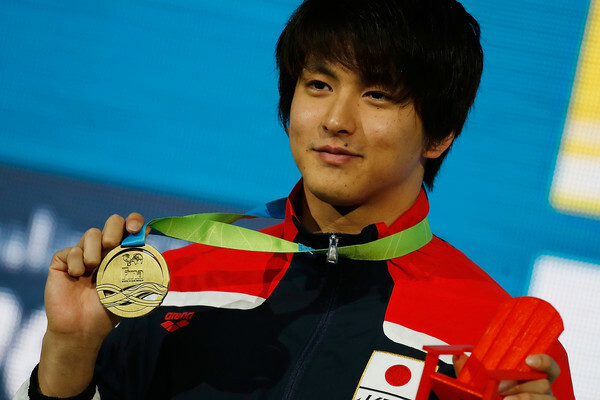 Koga, a Rio Olympic relay swimmer and 2009 world champion in the men’s 100-meter breaststroke, twice tested positive for banned muscle-building agents in March. He said at a hearing before a FINA panel in late August that the test result was caused by dietary supplements, and denied intentional use of banned substances. The panel rejected his plea for a less severe sanction.